UPPER PROVIDENCE TWP., Pa. (WPVI) -- Delaware County officials are investigating an accident involving a pedestrian and a school bus. The accident was reported around 3:30 p.m. Wednesday on Route 252 near Route 1 in Upper Providence Township. 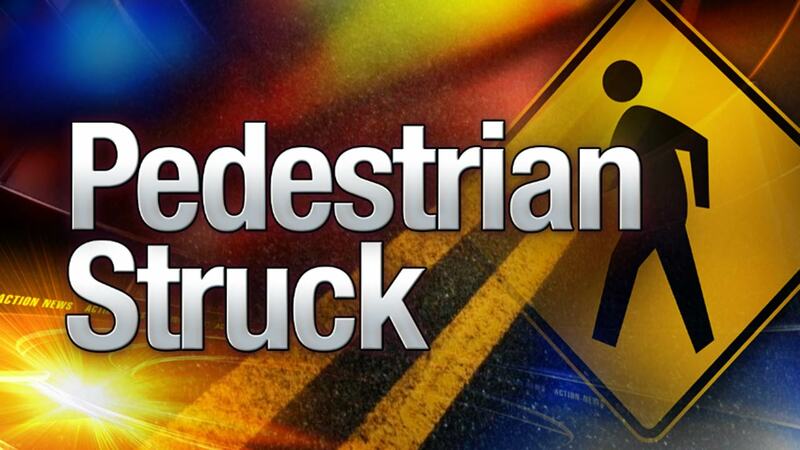 The pedestrian was taken to a local hospital. No word on their condition.